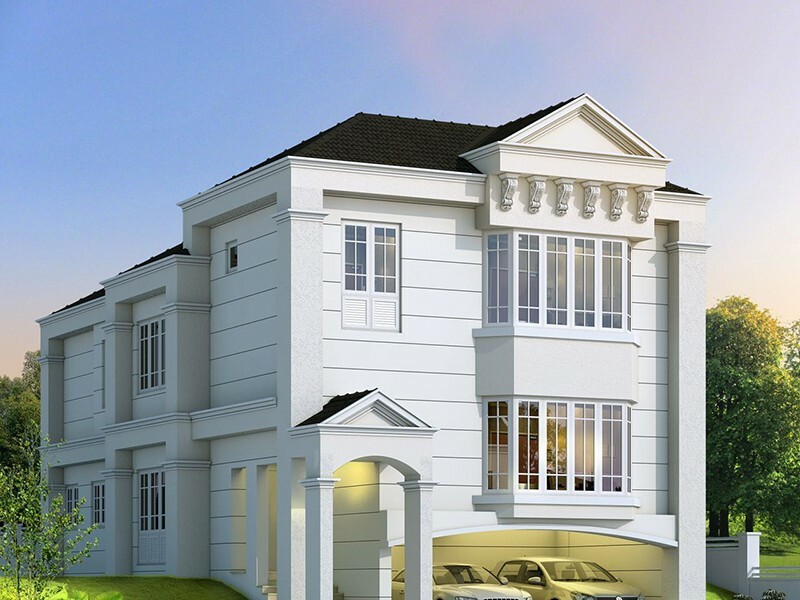 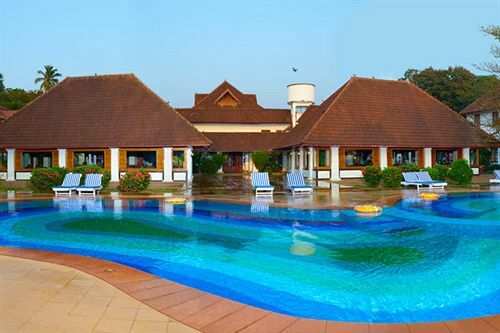 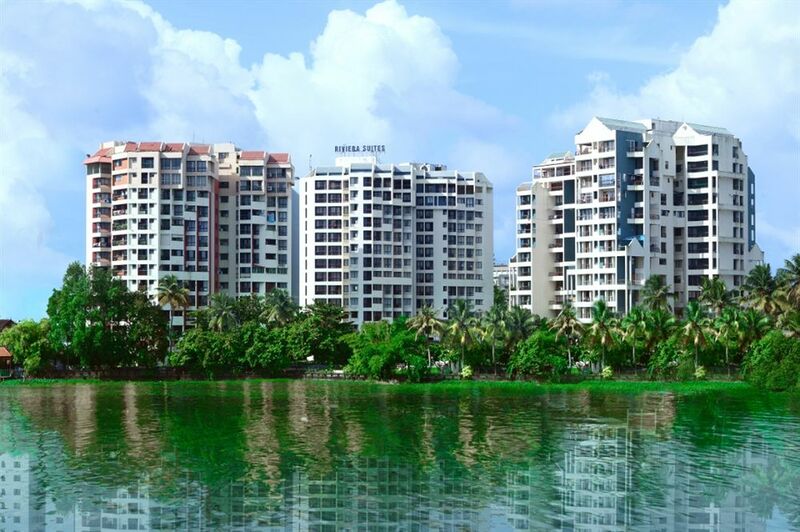 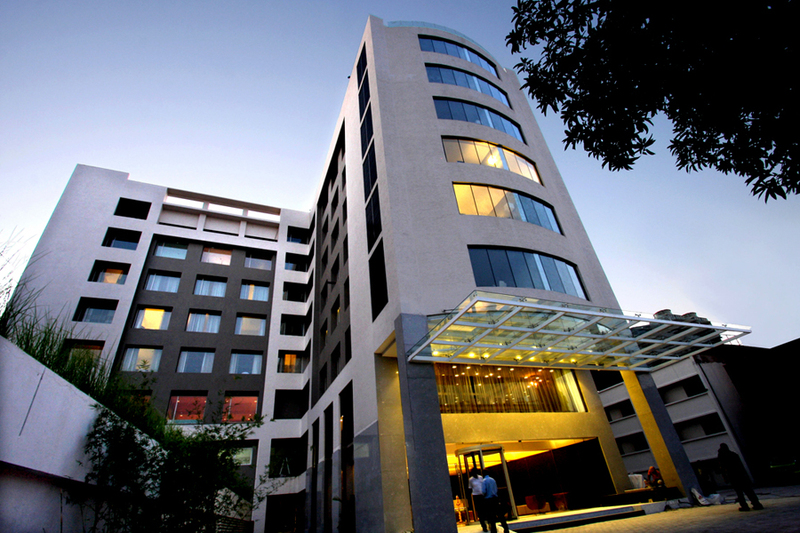 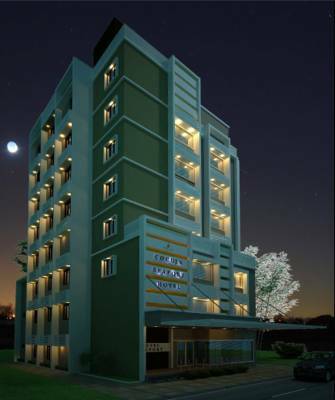 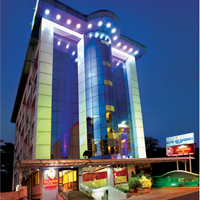 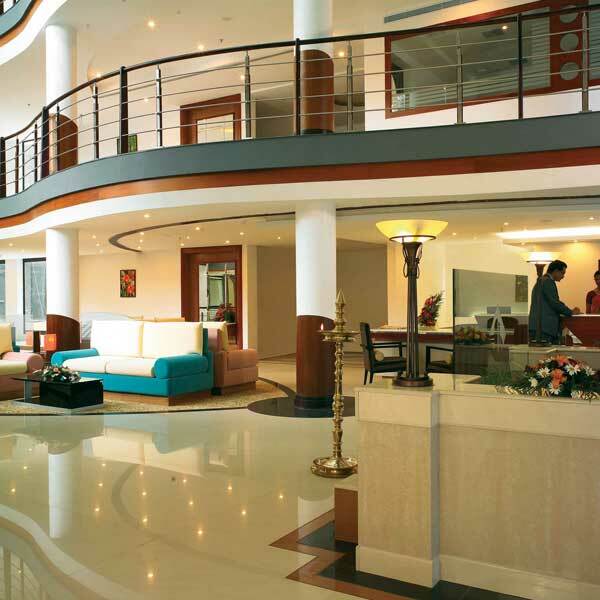 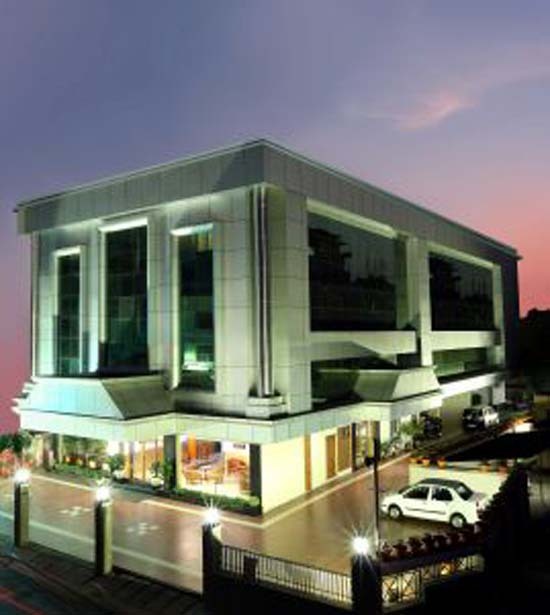 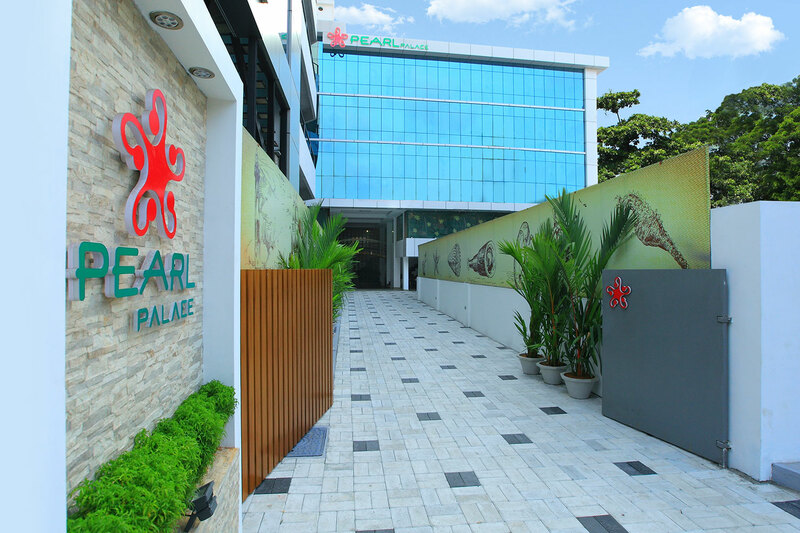 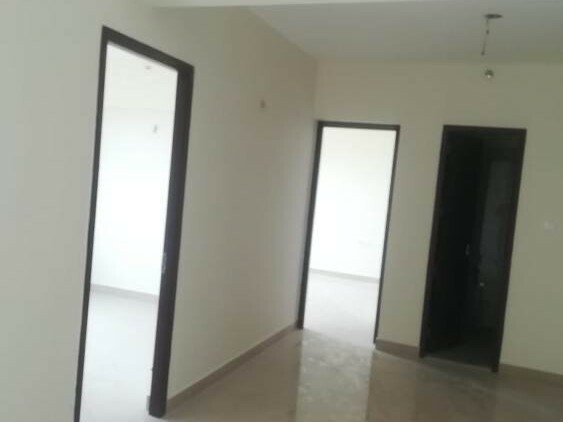 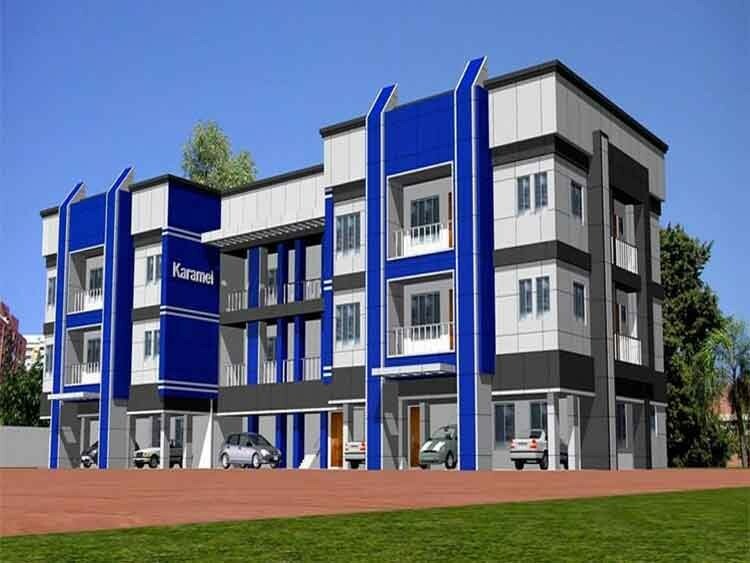 A business class hotel conveniently located at the nerve centre of Ernakulam. 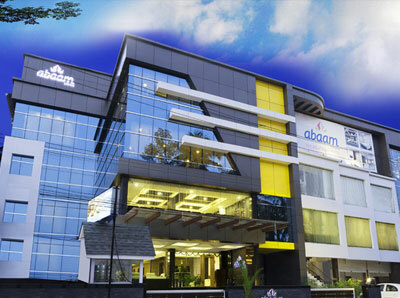 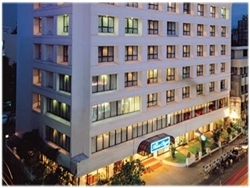 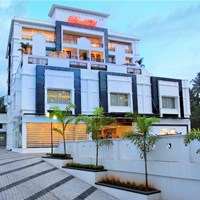 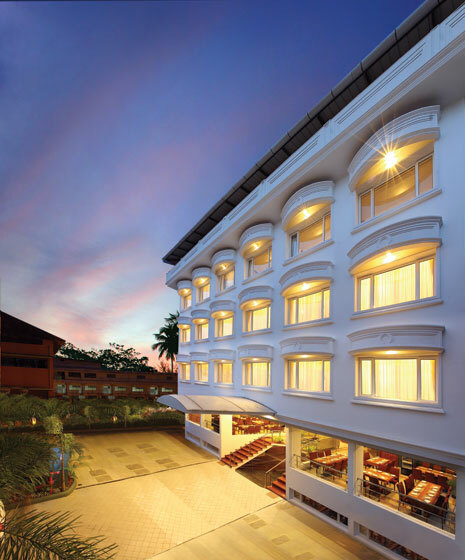 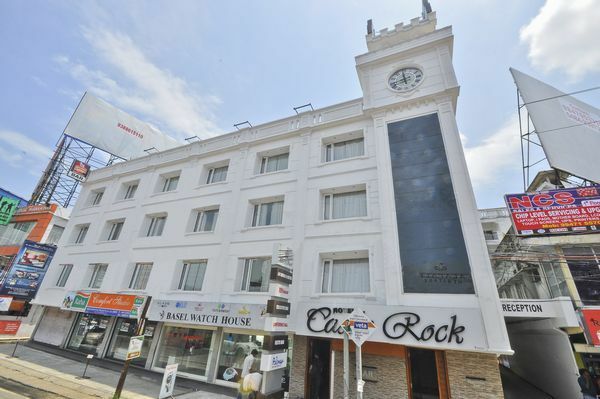 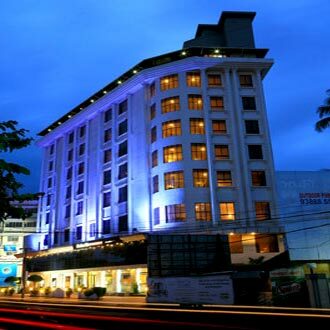 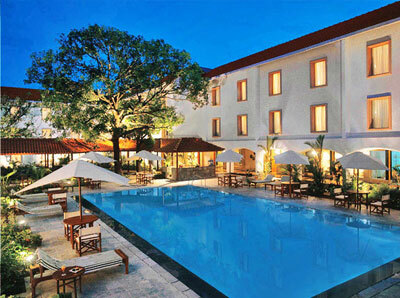 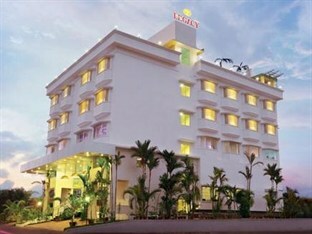 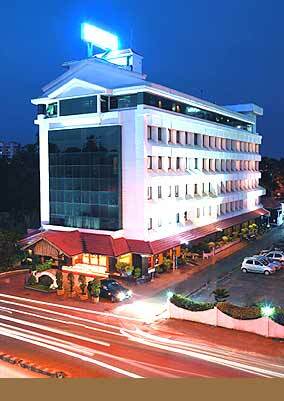 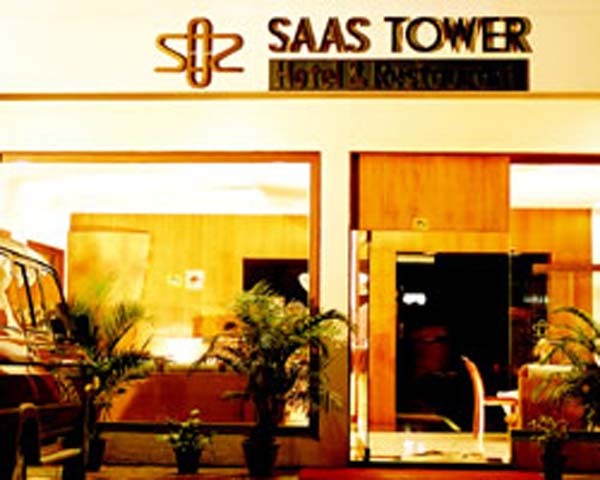 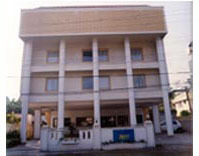 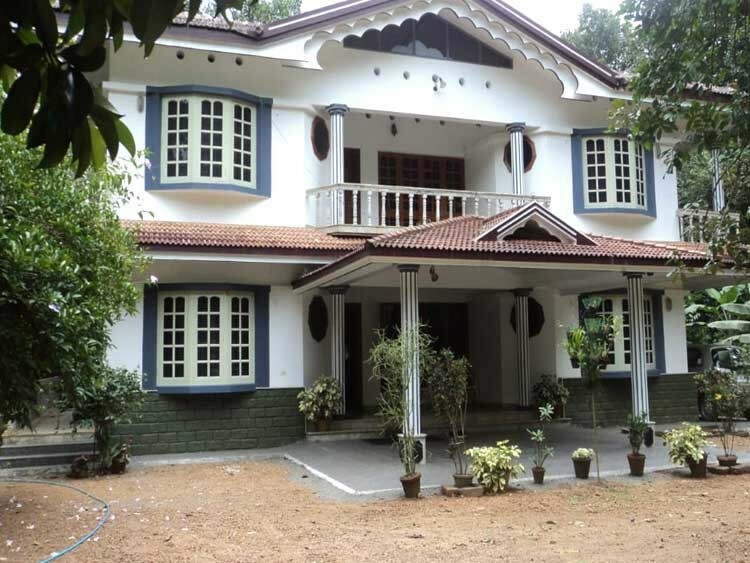 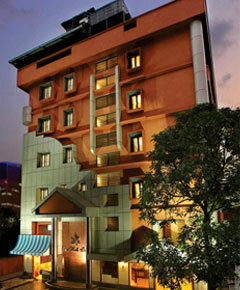 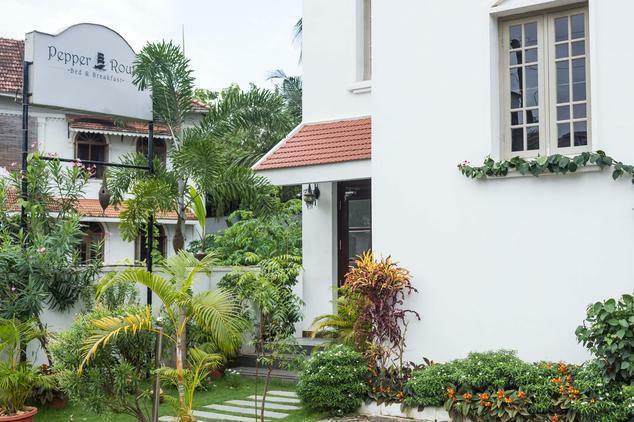 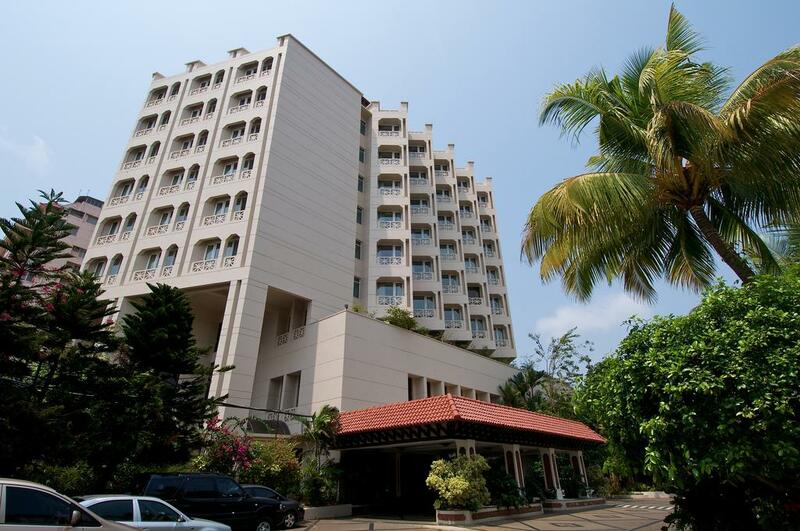 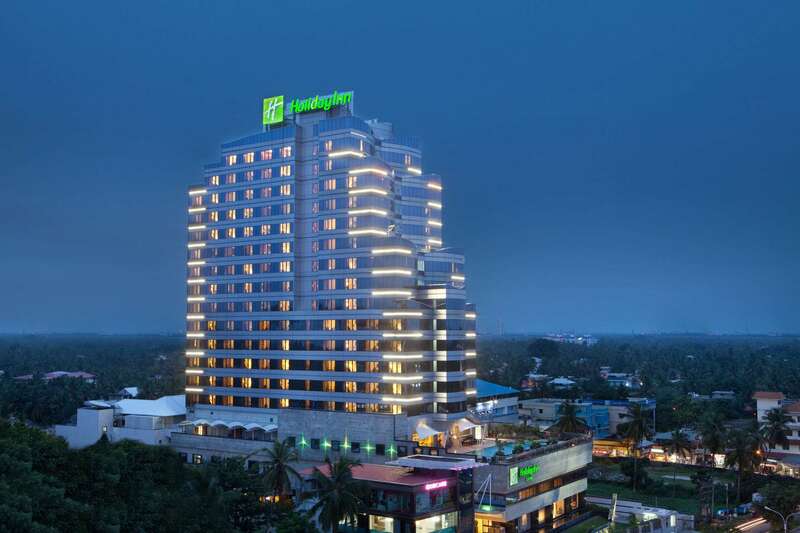 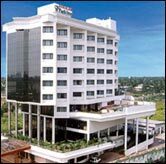 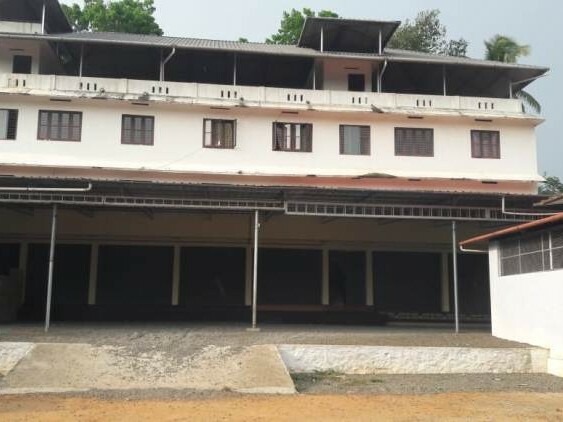 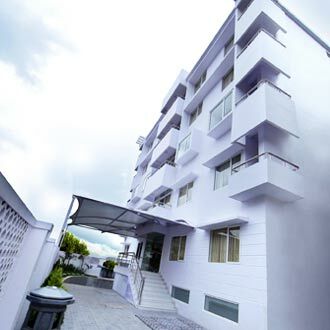 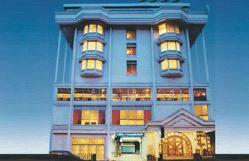 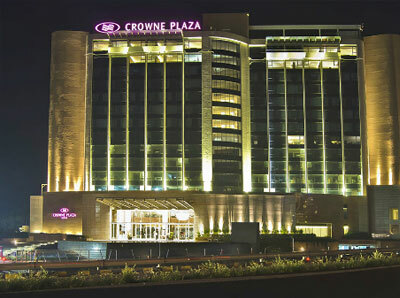 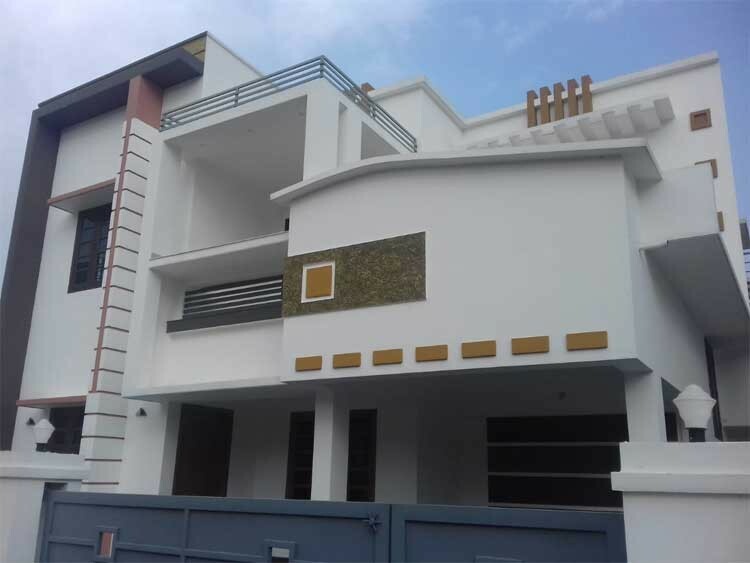 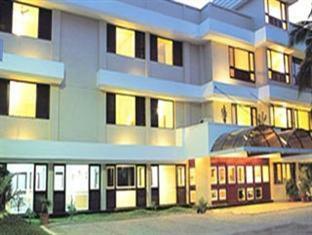 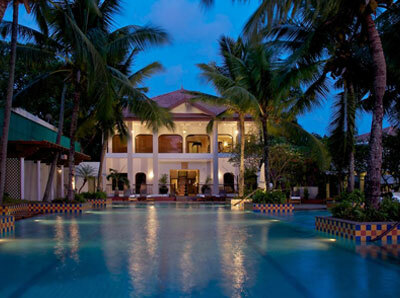 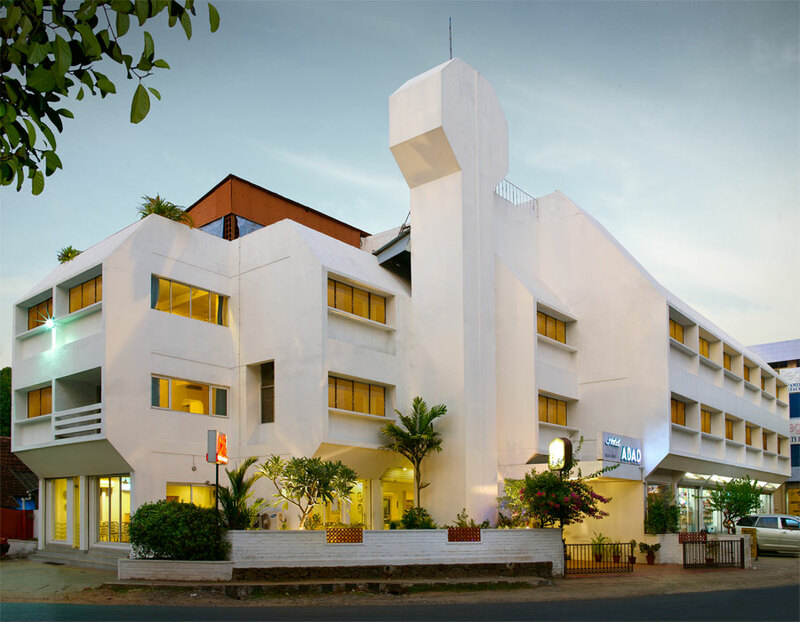 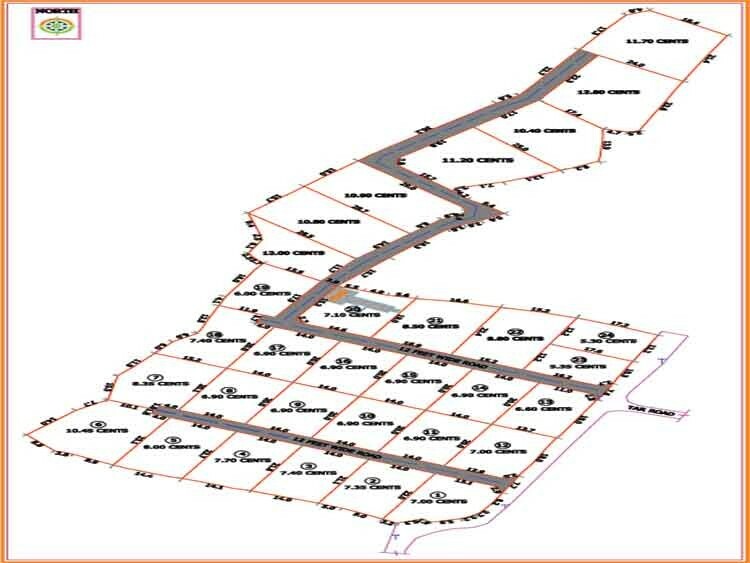 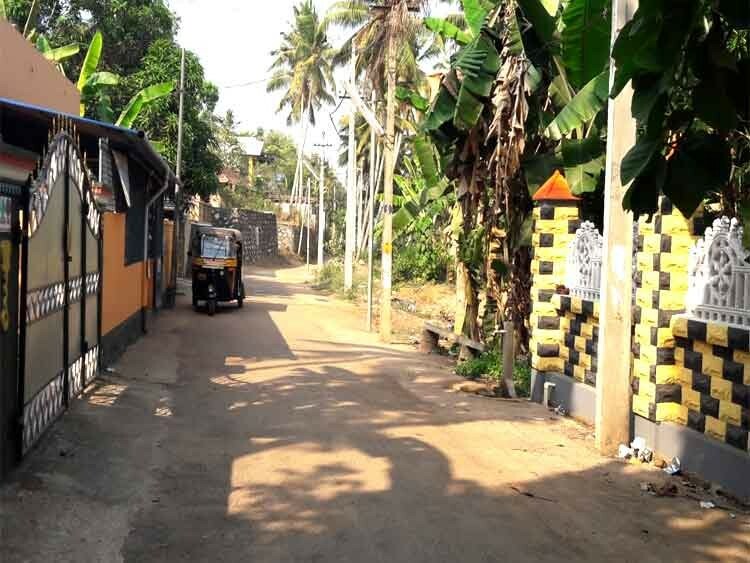 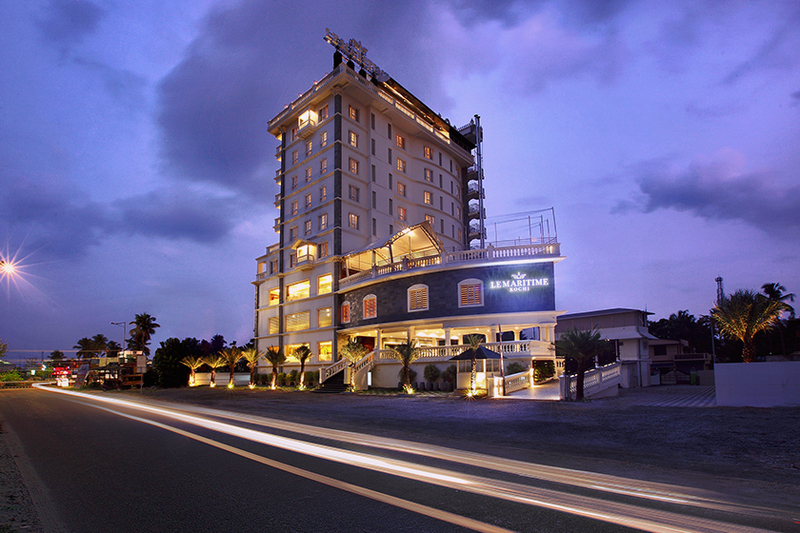 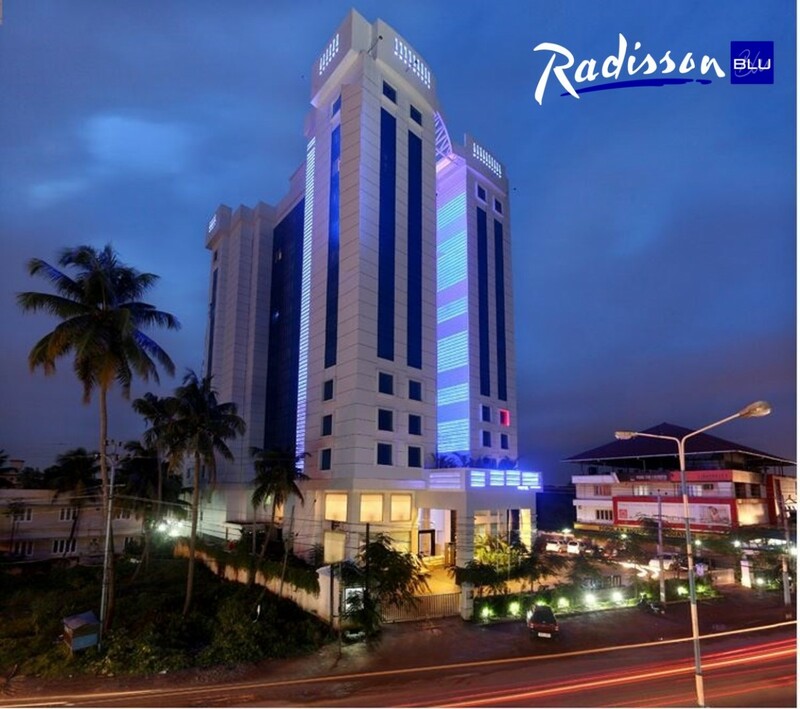 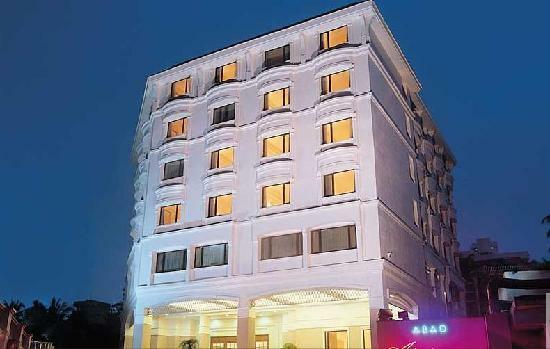 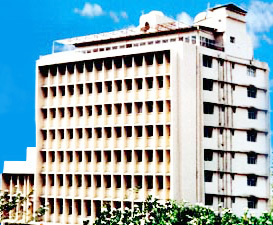 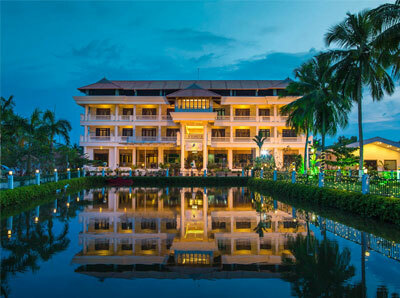 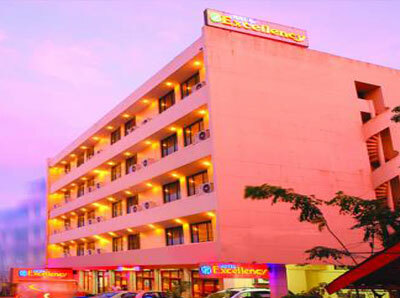 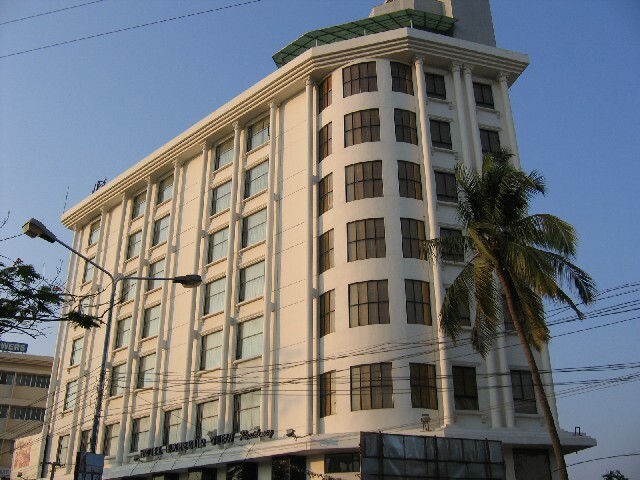 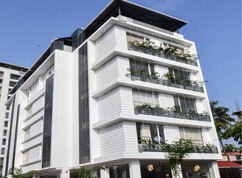 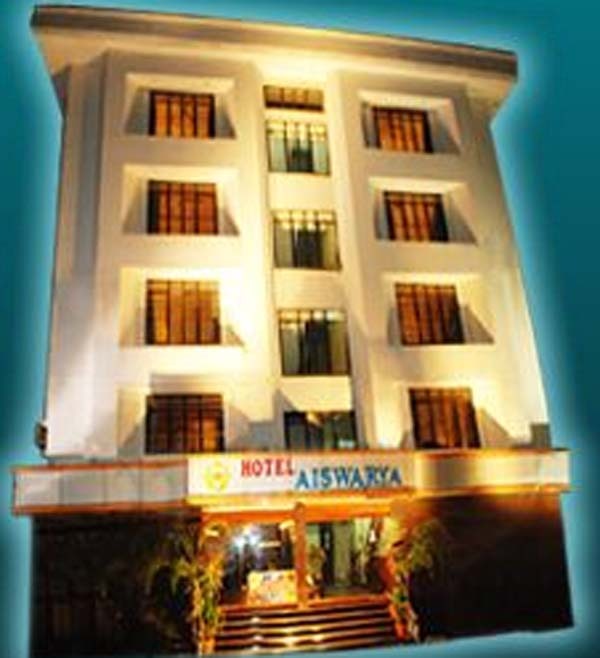 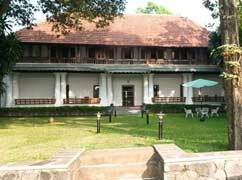 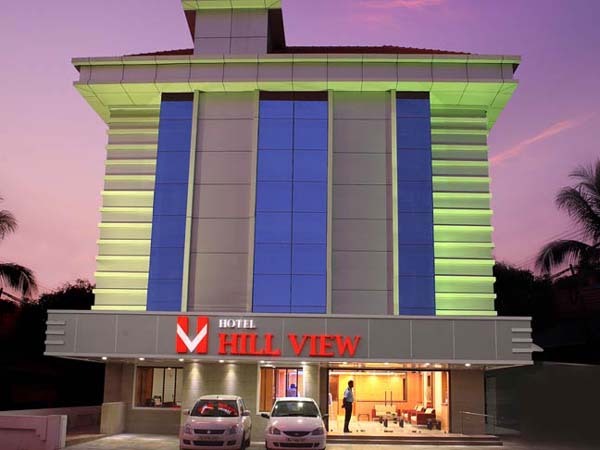 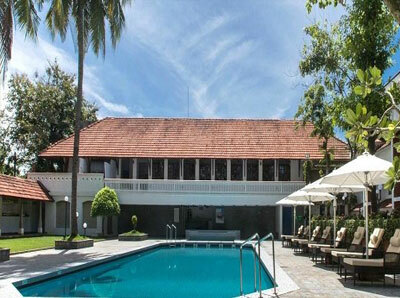 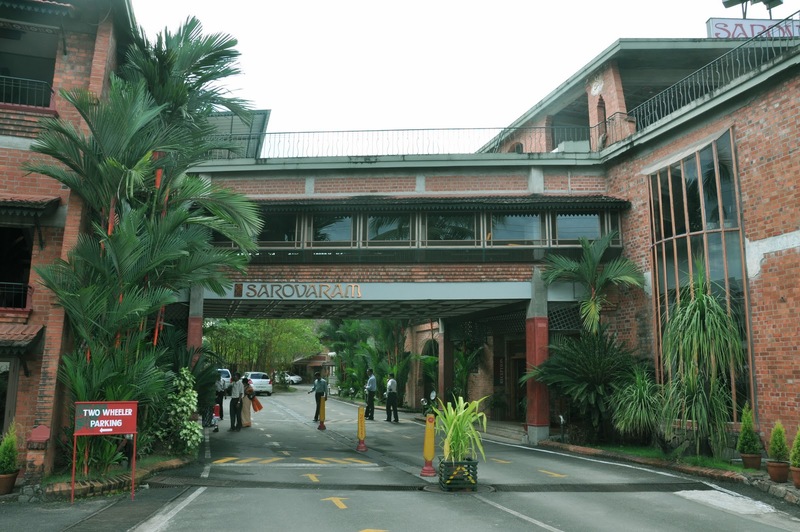 The hotel is within walking distance of the Railway Station and is accessible to the Cochin Airport. 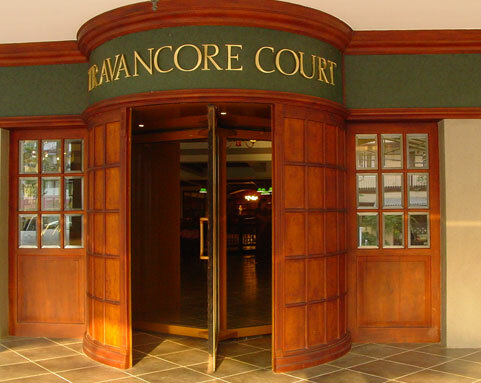 Live western music at Dinner time. 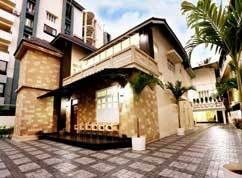 GMS Bounty - An elegant and cozy bar. 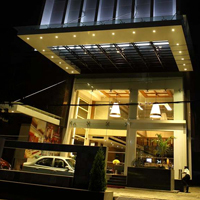 Offers a wide choice of breads, cakes and savouries & pastries. 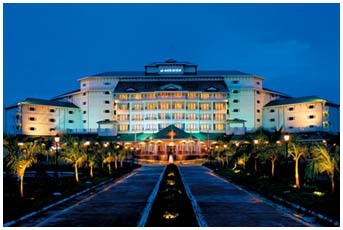 Well-equipped conference halls, to accomodate 20 to 1000 persons. 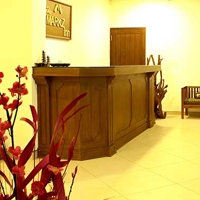 24-hour business chamber with secretarial services, telex, fax, e-mail, meeting room etc.